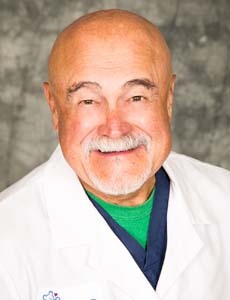 Dr. Wisniewski is a board certified general surgeon who performs surgery on kids and adolescents at CHOC Children's. 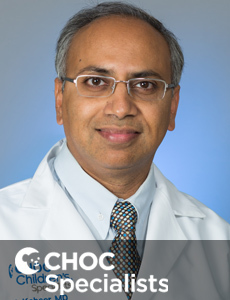 Dr. Barbick is a board certified general surgeon who performs surgery on kids and adolescents at CHOC Children's. 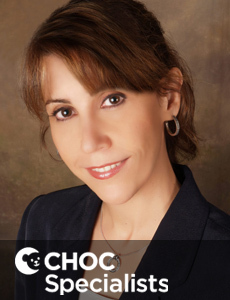 Dr. Kushner is a board certified general surgeon who performs surgery on kids and adolescents at CHOC Children's. 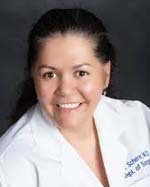 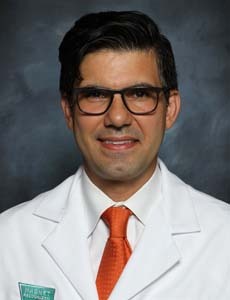 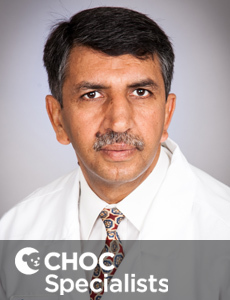 Dr. Borazjani is a board certified general surgeon who performs surgery on kids and adolescents at CHOC Children's. 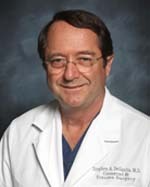 Dr. Jones is a board certified general surgeon who performs surgery on kids and adolescents at CHOC Children's. 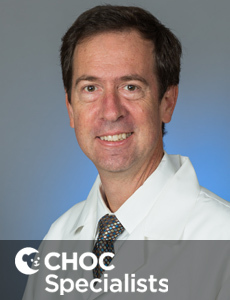 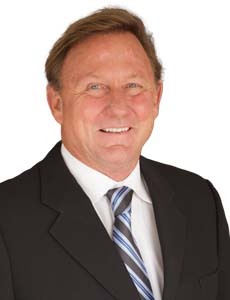 Dr. Tadlock is a board certified general surgeon who performs surgery on kids and adolescents at CHOC Children's. 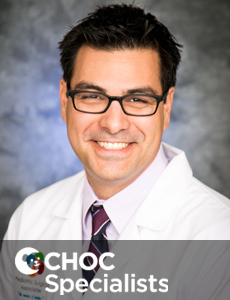 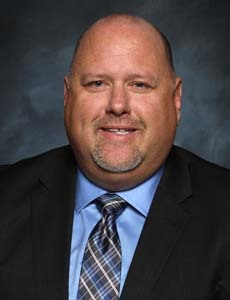 Dr. Grieshop is a board certified general surgeon who performs surgery on kids and adolescents at CHOC Children's. 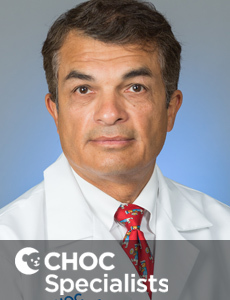 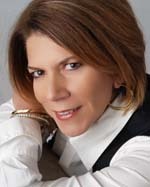 Dr. DeSantis is a board certified general surgeon who performs surgery on kids and adolescents at CHOC Children's. 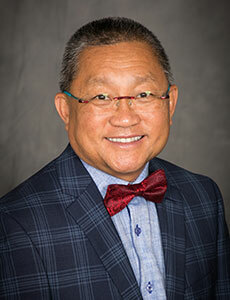 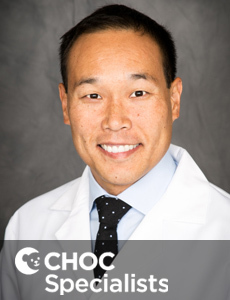 Dr. Maeda is a board certified general surgeon who performs surgery on kids and adolescents at CHOC Children's.